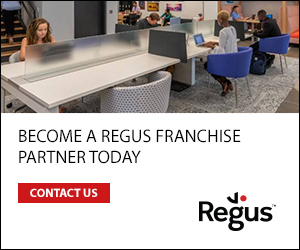 Providing free franchising advice and information, Quality Franchise Association assist people seeking self employment through franchising or businesses seeking expansion through franchising. Quality Franchise Association is a Not For Profit Organisation supporting franchisors and promoting franchising for everyone. 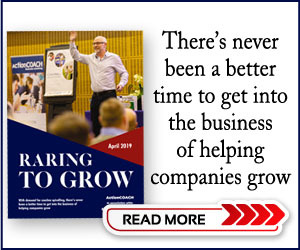 They believe every UK franchisor that is committed to responsible franchising could gain by becoming an accredited member of the Quality Franchise Association – the new, forward thinking, digital franchise association.